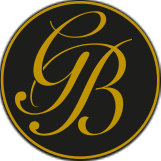 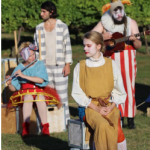 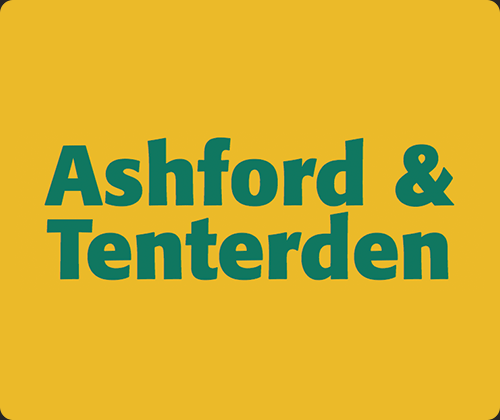 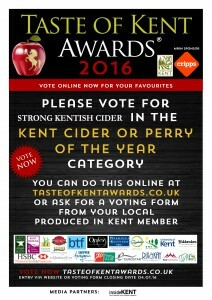 There’s still time to vote Biddenden! If you have enjoyed our wines, ciders and juices over the last year, we need you! 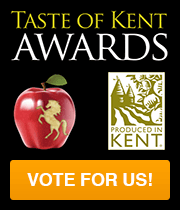 Voting for Produced in Kent’s Taste of Kent Awards closes on Monday 4 January 2016, but until then there is still plenty of time to vote for us. 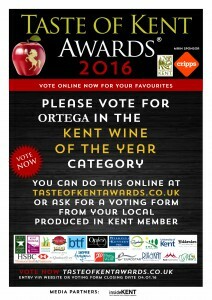 We are absolutely delighted to have been nominated in the Wine of the Year (Ortega), Cider or Perry of the Year (Strong Kentish Cider), Kent Juice Producer of the Year (Apple, Pear and the new Red Love®) and Local Food Retailer of the Year (Biddenden Vineyards) categories. 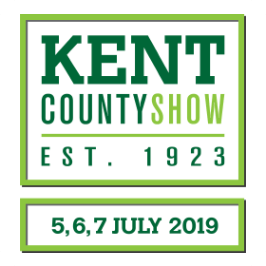 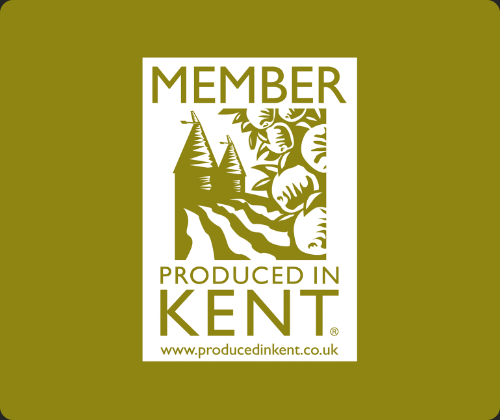 These awards showcase the very best of Kent’s food and drink industry and the broad range of producers, retailers, restaurants and farmers’ markets we have in the Garden of England. 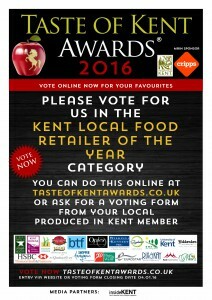 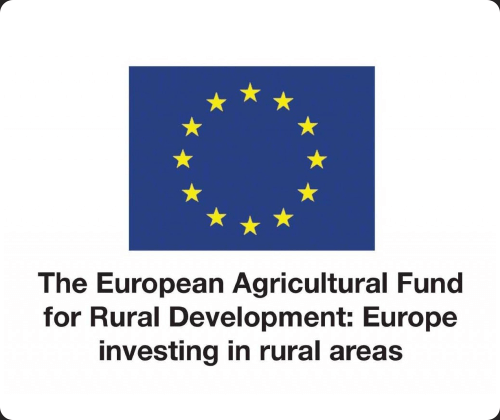 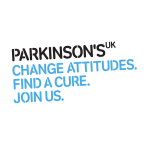 After the initial public vote the three finalists in each category will be put forward to be judged. 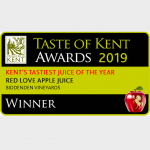 Drink producers are judged by a separate panel for Best Kentish Wine, Best Kentish Cider and for the first time, this year the Best Kent Juice Producers will be subjected to a site visit by the judges, together with tasting of their range of juices. 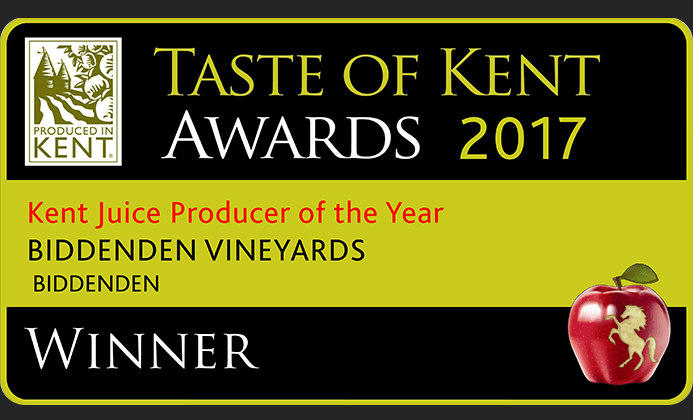 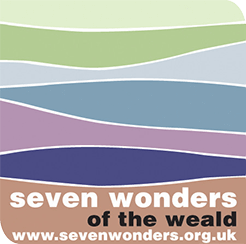 Winners will be announced on Thursday 3 March 2016 at the Kent Events Centre at the Kent Showground.